Exciting news! 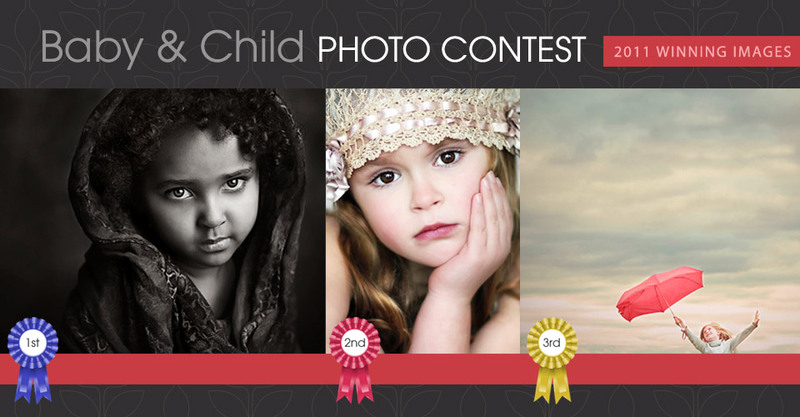 Winners of the 2011 Baby & Child Contest are now posted. Thanks to you, we narrowed the submissions down from 6,200 to three stunning images. Miller’s webinars focus on the fundamentals of popular programs, like Adobe Lightroom, helping to improve your studio’s workflow. To maximize your time, we’ve completely reworked our Lightroom course.